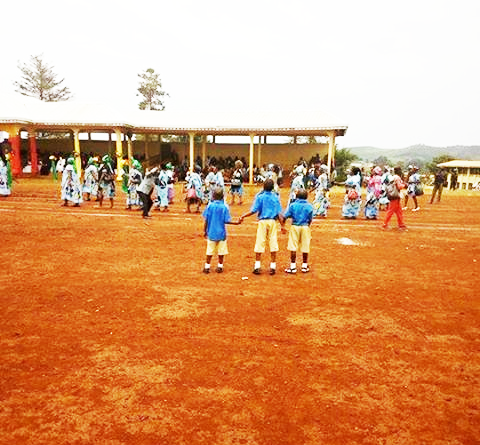 The celebration of May 20 in Bamenda was a simple drama. A plan of the Biya regime to restore its image in this neglected locality according to the anglophone opposition that boycotted the celebration of National Unity. 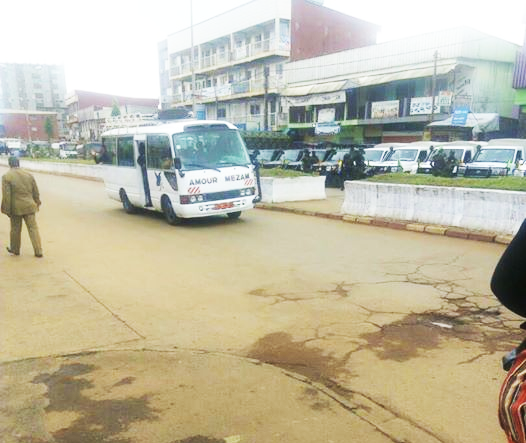 According to the testimony of the residents of Bamenda, the governor hired western hoodlums, including the military and some French-speaking students, to organize the march to the Grand Bamenda tribune, according to the Cameroon-concord website. Information that tried in vain to deny Atanga Nji, the man called “the joker of Biya”, one of the faithful of the Biya regime. He told reporters at the CRTV that all anglophones today regret having allowed themselves to be manipulated by terrorists, selfish individuals of the diaspora, Whose sole purpose is to divide Cameroon and President Biya. 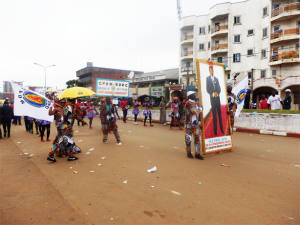 The son of the Northwest region, in order to please his master, said that about five thousand militants of the ruling CPDM party marched to Bamenda to commemorate the celebration of national unity and that the celebration of this Year can not be compared to previous editions due to the massive release, reveals the site Cameroon-concord. An outing which is not of the taste of the populations who continue to affirm that it is not the sons of Bamenda who marched this May 20 at the Grand Bamenda. “Why a boycott of this festival when there was a time, there were demonstrations in Bamenda, dead cities were observed,” said Atanga who row against the current. Worst, The “Biya Joker” says that most anglophones agree with him that there is no English-speaking problem. All these agitations according to him of the anglophone opposition, lawyers and teachers serve only to an end, destabilize Cameroon. According to the Cameroon-concord website, Atanga Nji Paul holds special positions in the presidency, a position equal to that of a racing boy was the first person to address the media at the outbreak of the Anglophone crisis for Denounce all the allegations against the marginalization of Anglophones in Cameroon. Previous articleThe General Director of CRTV, Charles Ndongo; may soon to be imprisoned in the central prison of Kondengui?